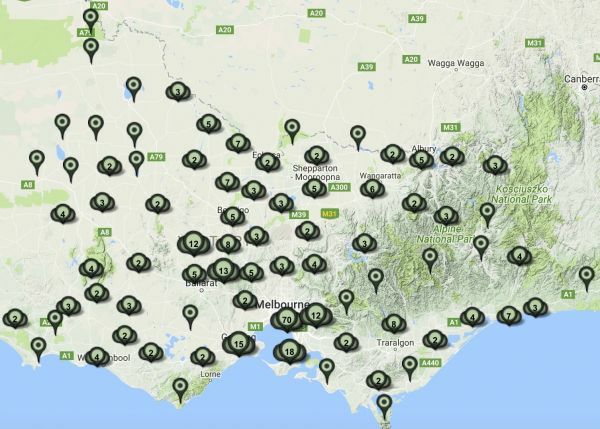 More than 40 billion collection items are held in cultural organisations across Victoria. With emerging technologies like machine learning and mixed realities, what uses can these collections be put to, and how can they benefit research, development and the creative economy? This talk will outline ways to access cultural collections and cover potential applications for the information held within them. Eleanor manages the Victorian Cultural Network (VCN) program, which incorporates the Culture Victoria (cv.vic.gov.au) and Victorian Collections (victoriancollections.net.au) websites, and is a Senior Arts Officer at Creative Victoria. For the last seven years, Eleanor has worked with Victoria’s collections sector to improve digital access, facilitate partnerships and produce award-winning content. Eleanor has a background in fine art and a keen interest in science and technology.